Percentile is such a crucial concept in data analysis that we are going to cover it extensively in this book. It considers each observation with respect to others. An isolated number may not be meaningful, but when it is compared with others the distribution concept appears. 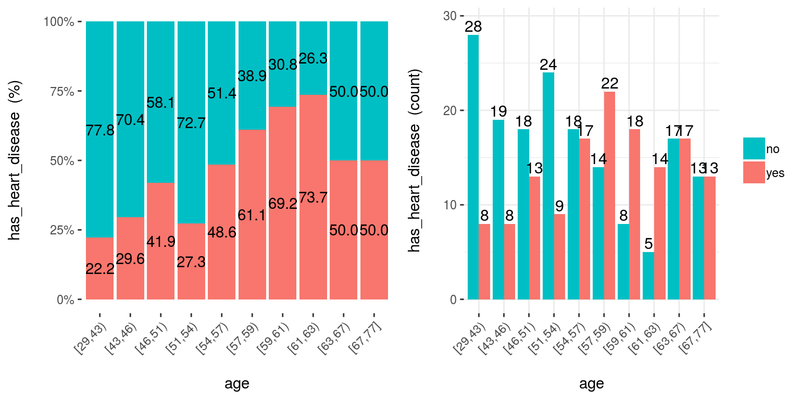 Percentiles are used in profiling as well as evaluating the performance of a predictive model. This contains many indicators regarding world development. Regardless the profiling example, the idea is to provide a ready-to-use table for sociologists, researchers, etc. interested in analyzing this kind of data. The original data source is: http://databank.worldbank.org. There you will find a data dictionary that explains all the variables. In this section weâ€™ll be using a table which is already prepared for analysis. The complete step-by-step data preparation is in Profiling chapter. 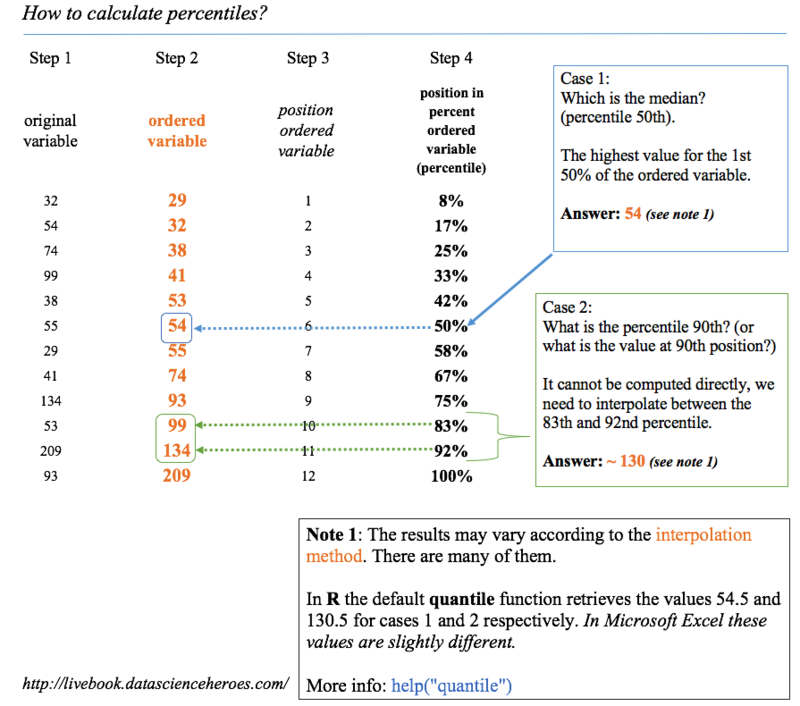 There are several methods to get the percentile. 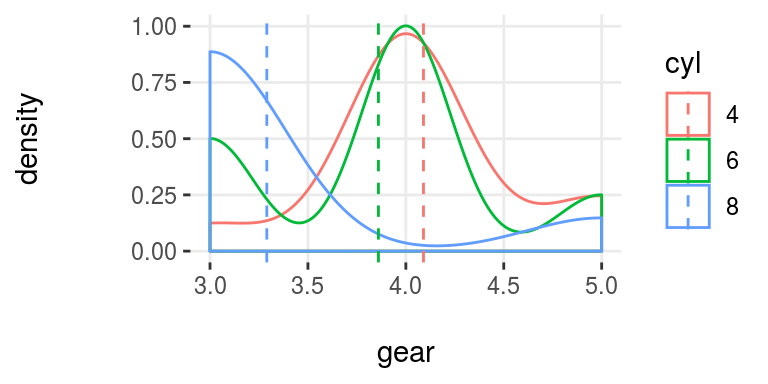 Based on interpolations, the easiest way is to order the variable ascendantly, selecting the percentile we want (for example, 75%), and then observing what is the maximum value if we want to choose the 75% of the ordered population. Now we are going to use the technique of keeping a small sample so that we can have maximum control over what is going on behind the calculus. 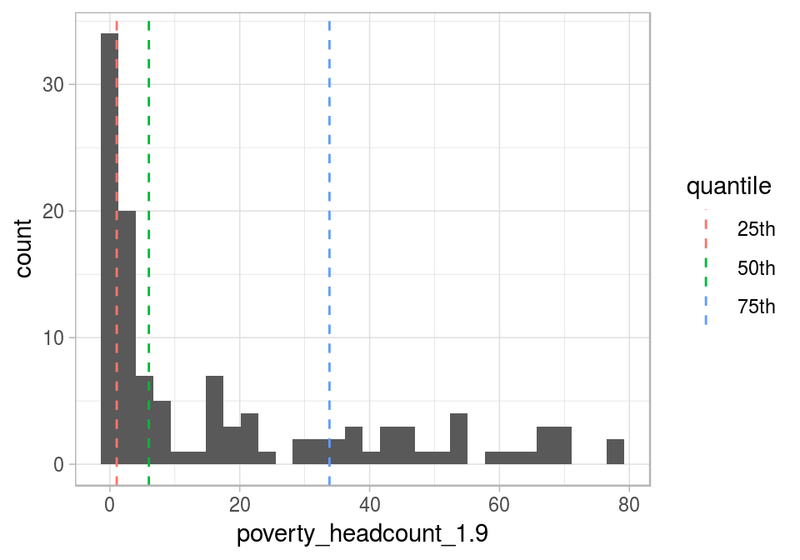 We retain the random 10 countries and print the vector of rural_poverty_headcount which is the variable we are going to use. Please note that the vector is ordered only for didactic purposes. As we said in the Profiling chapter, our eyes like order. Percentile 50%: 50% of the countries (five of them) have a rural_poverty_headcount below 51.7 We can check this in the last table: these countries are: Fiji, Colombia, Morocco, Kazakhstan, and Malaysia. Percentile 25%: 25% of the countries are below 20.87. Here we can see an interpolation because 25% represents ~2.5 countries. If we use this value to filter the countries, then weâ€™ll get three countries: Morocco, Kazakhstan, and Malaysia. More information about the different types of quantiles and their interpolations: help("quantile"). â€œThree-quarters of the countries have a maximum of 64.4% regarding its rural povertyâ€� (based on the countries ordered ascendantly). What is the Gini index? It is a measure of income or wealth inequality. A Gini coefficient of zero expresses perfect equality where all values are the same (for example, where everyone has the same income). A Gini coefficient of 1 (or 100%) expresses maximal inequality among values (e.g., for a large number of people, where only one person has all the income or consumption while all others have none, the Gini coefficient will be very nearly one). If we want to get the 20, 40, 60, and 80th quantiles of the Gini index variable, we use again the quantile function. In descriptive statistics, we want to describe the population in general terms. 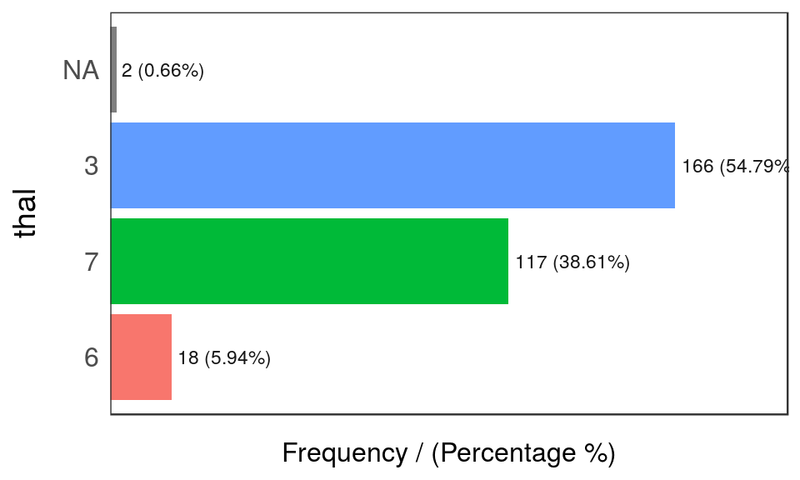 We can speak about ranges using two percentiles. Letâ€™s take the percentiles 10 and 90th to describe 80% of the population. If we consider the 80% as the majority of the population, then we could say: â€œNormally (or in general terms), poverty goes from 0.07% to 54.4%â€�. This is a semantical description. We looked at 80% of the population, which seems a good number to describe where most of the cases are. We also could have used the 90% range (percentile 95th - 0.5th). 5.1.3.1 Is percentile related to quartile? Quartile is a formal name for the 25, 50, and 75th percentiles (quarters or â€˜Qâ€™). If we look at the 50% of the population, we need to subtract the 3rd quartile (or 75th percentile) from the 1st quartile (25th percentile) to get where 50% of data are concentrated, also known as the inter-quartile range or IQR. If we sum all the gray bars before the 25th percentile, then it will be around the height of the gray bars sum after the 75th percentile. 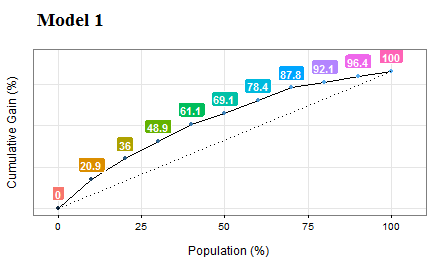 In the last plot, the IQR appears between the first and the last dashed lines and contains 50% of the population. The ranking concept is the same as the one seen in competitions. It allows us to answer what is the country with the highest rate in variable pop_living_slums? 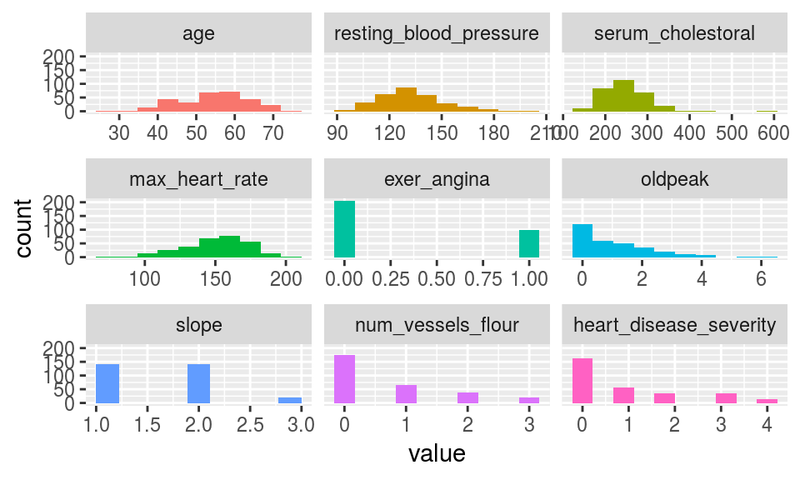 Weâ€™ll use the dense_rank function from the ggplot2 package. It assigns the position (rank) to each country, but we need them in reverse order; that is, we assign the rank = 1 to the highest value. Now the variable will be: Population living in slums is the proportion of the urban population living in slum households. A slum household is defined as a group of individuals living under the same roof and lacking one or more of the following conditions: access to improved water, access to improved sanitation, sufficient living area, and durability of housing. The question to answer: What are the top six countries with the highest rates of people living in slums? We can also ask: In which position is Ecuador? Other questions that we may be interested in answering: What is the value for which I get the top 10% of lowest values? 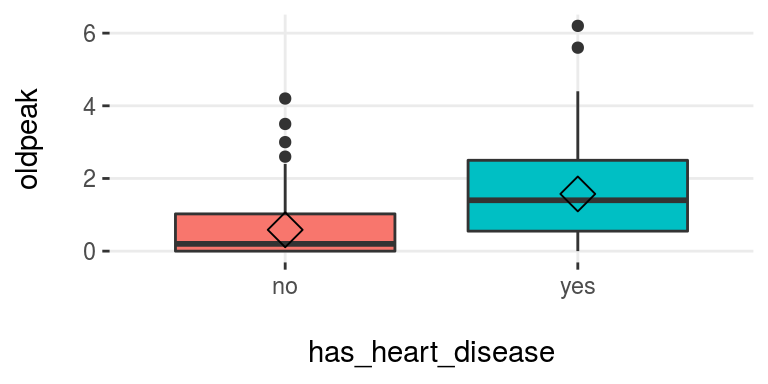 Working on the opposite: What is the value for which I get the bottom 10% of highest values? 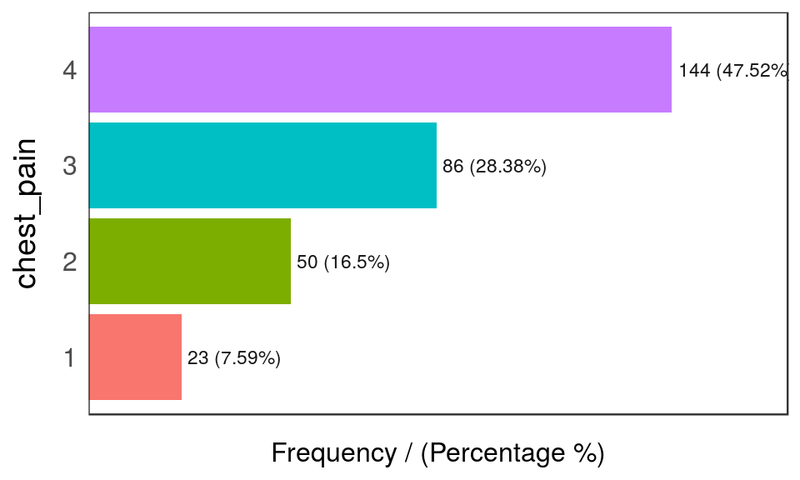 What is the score value to suggest to sales people in order to capture 50% of potential new sales? The answer comes from a combination of percentile analysis on the scoring value plus the cumulative analysis of the current target. The distribution of wealth is similar to the Gini index and is focused on inequality. It measures owner assets (which is different from income), making the comparison across countries more even to what people can acquire according to the place where they live. For a better definition, please go to the Wikipedia article and Global Wealth Report 2013. Refs. (Wikipedia 2017a) and (Suisse 2013) respectively. the top 30% of adults hold 97% of the total wealth. The metrics top 10% and top 30% are the quantiles 0.1 and 0.3. Wealth is the numeric variable. funModeling is intimately related to this book, in the sense that most of its functionality is used to explain different topics addressed by the book. From the latest version, 1.6.7 (Jan 21-2018), the parameters str_input, str_target and str_score will be renamed to input, target and score respectively. The functionality remains the same. If you were using these parameters names on production, they will be still working until next release. this means that for now, you can use for example str_input or input. The other importat change was in discretize_get_bins, which is detailed later in this document. This quick-start is focused only on the functions. All explanations around them, and the how and when to use them, can be accessed by following the â€œRead more here.â€� links below each section, which redirect you to the book. freq only processes factor and character, excluding non-categorical variables. Only numeric variables are analyzed. Target variable must be numeric. auto_binning: TRUE by default, shows the numerical variable as categorical. input can be numeric or categoric, and target must be a binary (two-class) variable. If input is empty, then it runs for all numeric variables (skipping the categorical ones). The following image illustrates the result. Please note that the variable name remains the same. A fix in the latest funModeling release (1.6.7) may change the output in certain scenarios. Please check the results if you were using version 1.6.6. More info about this change here. Unlike discretize_get_bins, this function doesnâ€™t insert -Inf and Inf as the min and max value respectively. The min value changed from 71 to 86.23, while the max value remains the same at 202.
type can be: stop or set_na. If stop all values flagged as outliers will be set to the threshold. If set_na, then the flagged values will set to NA. 2017a. 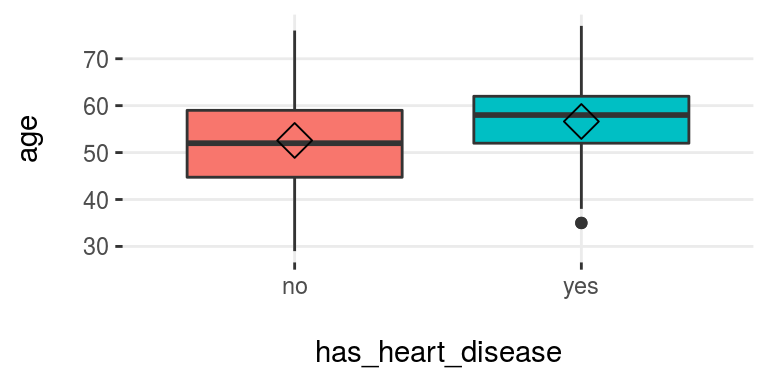 â€œHow to Interpret Mean Decrease in Accuracy and Mean Decrease Gini in Random Forest Models.â€� http://stats.stackexchange.com/questions/197827/how-to-interpret-mean-decrease-in-accuracy-and-mean-decrease-gini-in-random-fore. 2017b. 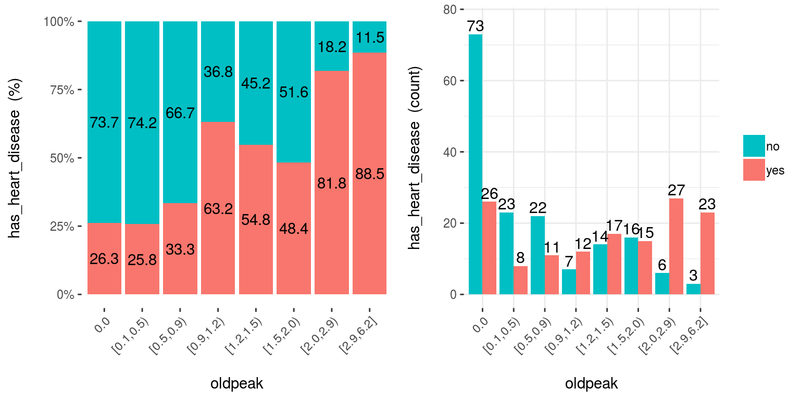 â€œPercentile Vs Quantile Vs Quartile.â€� https://stats.stackexchange.com/questions/156778/percentile-vs-quantile-vs-quartile.